Open year-round. 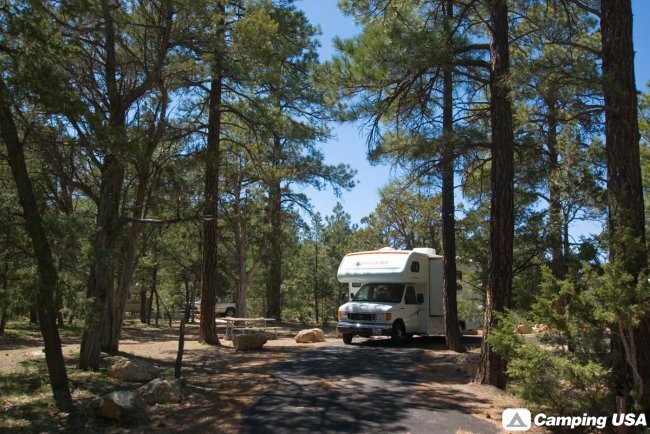 Operated by the National Park Service and located in Grand Canyon Village, this campground offers tent and RV camping. 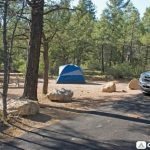 Accessible campsites and restrooms are available. Pets are allowed, but must be leashed at all times, and may not be left unattended. Wood and charcoal fires permitted in provided campsite grills only. No gathering of down wood, wood may be purchased at the general store. Laundry and showers located near the campground for a fee. 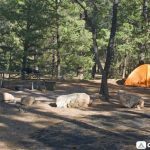 Reservations may be made through the National Recreation Reservation Service by calling 1-877-444-6777 or online at the http://www.recreation.gov/ Reservations are strongly recommended from March 1 through mid-November. 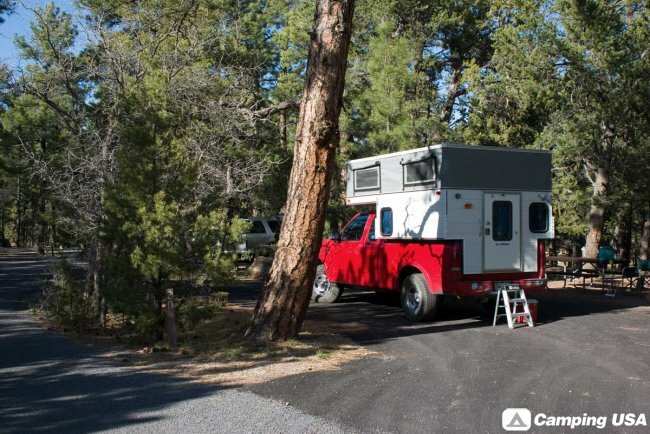 Golden Age or Access passport holders pay only ½ price year round (passport number is needed when making reservation and passport holder must be camping at the site). 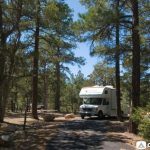 Fees are $18 per site per night. 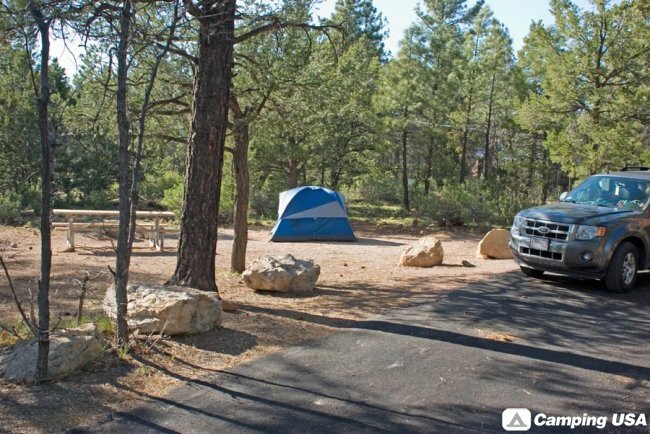 A maximum of two vehicles, six people, three tents are allowed per site. 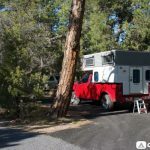 (A vehicle that is towing a trailer, pop-up, tent trailer, fifth wheel, or a motor home pulling a vehicle is considered two vehicles.) 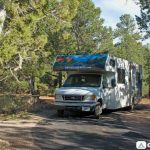 Group sites are also available, $50/night, maximum of 50 people and 3 vehicles per group site. Pets are NOT allowed below the canyon rim at any time. Pets are NOT permitted on the shuttle buses. Kennels are available in the South Rim Village. 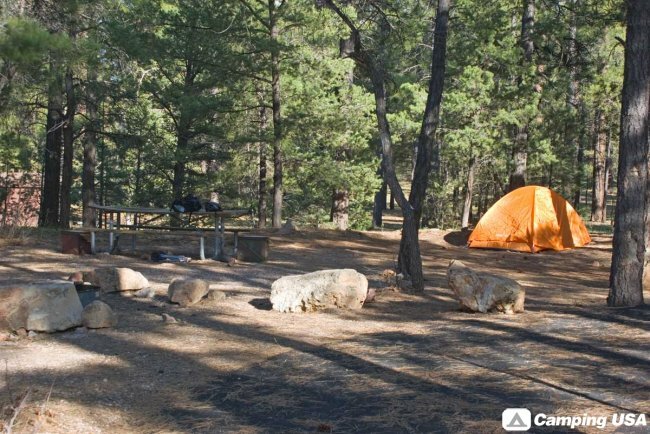 During the winter, from mid-November through February 28 reservations are not available at Mather Campground and family campsites are $15 per site per night, and group campsites are $30. This is on a first-come first-served basis. There is a self-pay machine at the campground office. 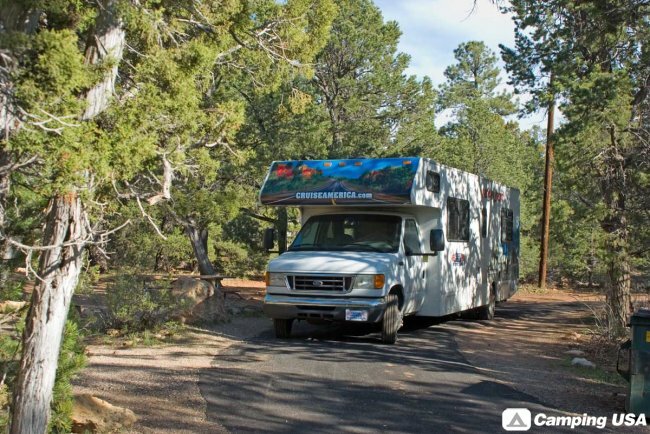 The Park’s Free Shuttle Buses connect Mather Campground with the Visitor Center, restaurants and other visitor facilities, scenic overlooks and trailheads.